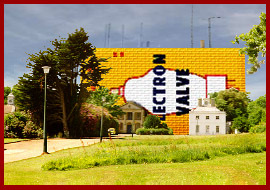 of all Mister Valve's houses. Various nice people sent these. You can too. Jorgen Lund-Nielsen sent a whole collection. 50 of 'em. Check 'em out! 6202 Eric Eames Yes, that's the brand name. 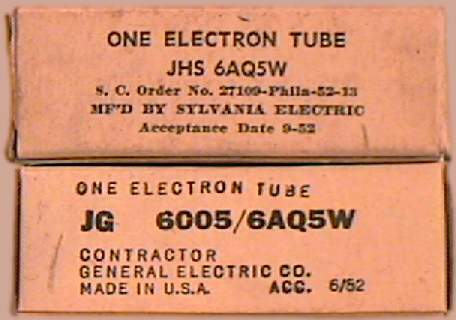 The tube is a UF89. Continental Electric Co. John Kaesehagen Mister Valve Rules the World! EICO (Electronic Inst. Co.) Personal Collection Red, white & blue box from this once huge kit maker. Bizarre little 7193 with National Union and JAN marks (actual size). Note the two plate caps. 47 (count 'em) 47 individual photos, heavy on European designs. Way cool. 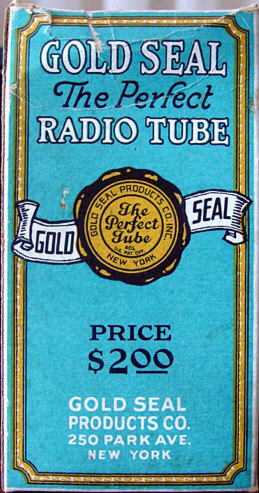 Ken-Rad #2 Personal Collection Box held a type 34 shoulder tube, made in the late 1920s/early 30s. Bottom is open, allowing testing of tube by pushing down on cardboard insert until pins protrude from box. 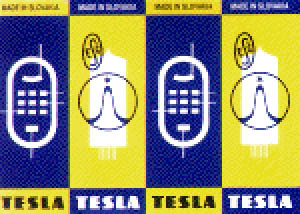 Neat thunderbolt logo. Majestic David Pearrell Mighty Monarch of the Air! 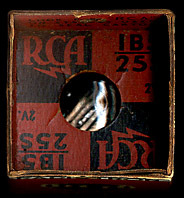 RCA UX-201 Unknown Very old - 1920s? 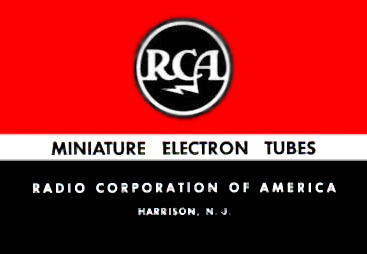 RCA Cunningham Personal collection Box is for a 1B5 shoulder tube, alternating RCA and Cunningham faces. This style box had no flaps, using stapled flanges to hold Mister Valve in. 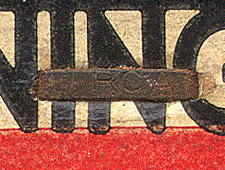 Extreme close shot of staple, showing stamped-in "RCA" for security. 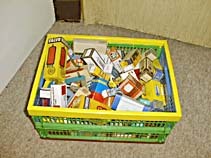 Top of box, showing Mr. Valve nestled safely within. 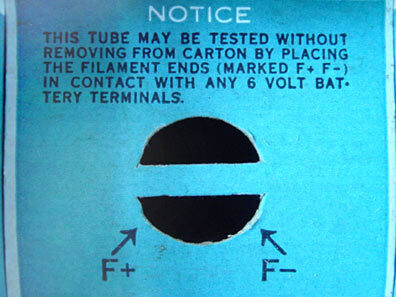 The bottom flap could be folded back to test the tube while still in the box. RCA Victor Personal collection Same construction and approximate vintage (20s/30s) as the Cunningham above, but with the famous Nipper dog. 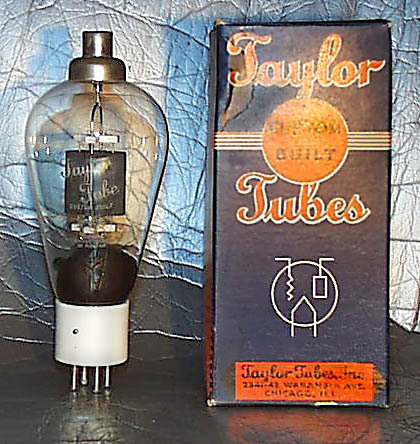 Tube is a 12SF5. 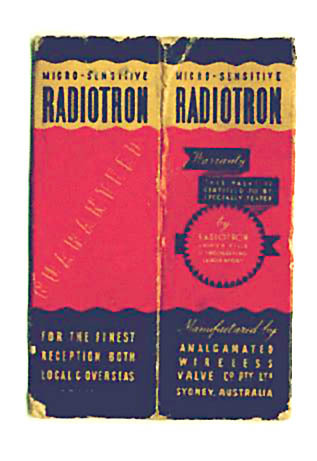 RCA Radiotron #2 Personal collection Another classic, this one for a 1943 US Navy 1625. A different sort of boat anchor is stamped on the upper left. 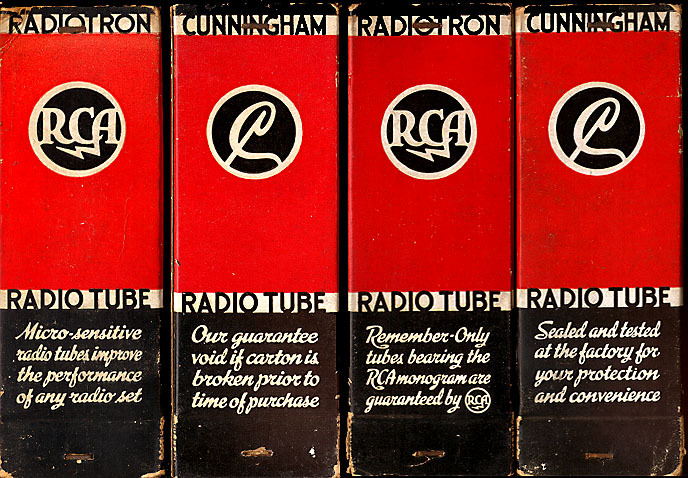 Rogers Radio Tubes Gordon Symonds Canadian; that's Ted Rogers on the box! 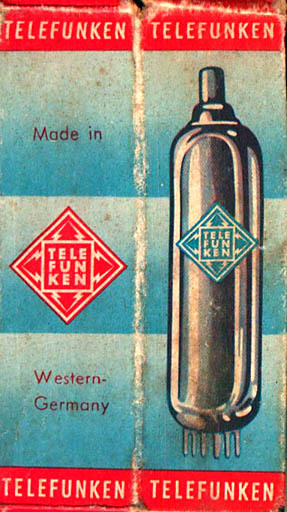 Telefunken #1 Robert J. Cleeland "Sparks at a distance!" - tube looks like a bomb! 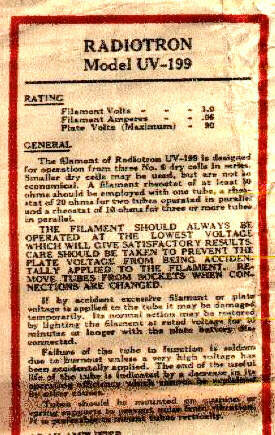 US Government #1 Brian M. Phelps Those plain brown wrappers for "ONE ELECTRON TUBE" so familiar to the surplus buyer. US Government #2 Personal Collection Larger JAN (Joint Army/Navy). 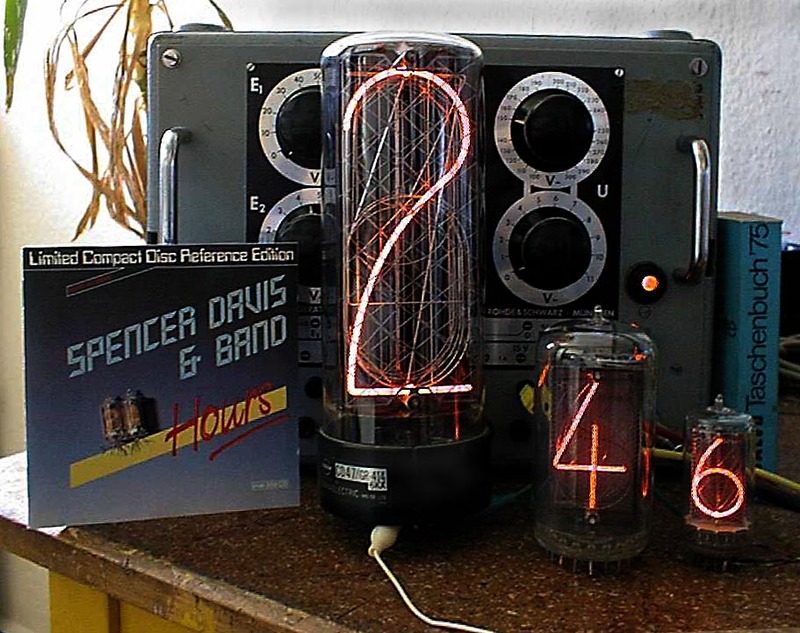 '52 was apparently a big year for tubes.